Published by Dover Publications Inc., New York First Edition 1959. New York 1959. First edition. 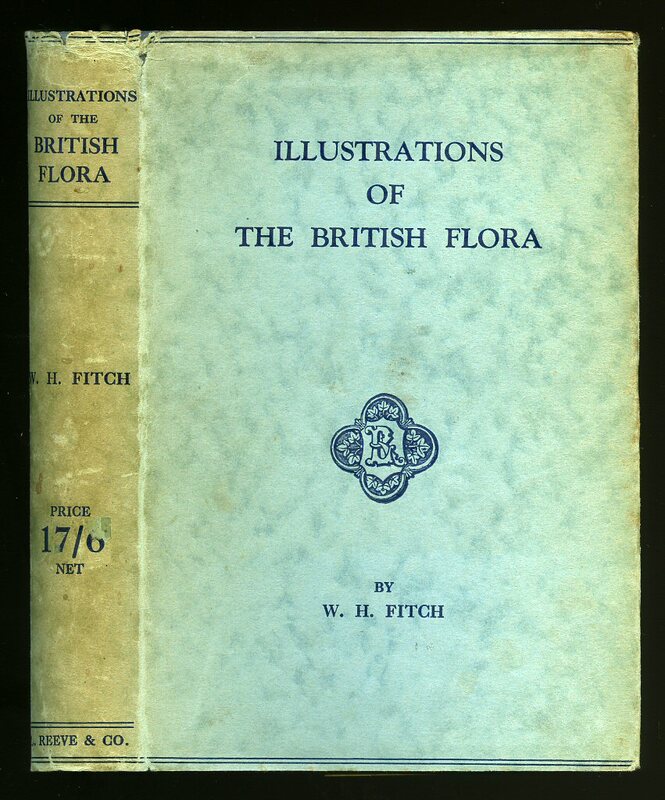 A revised manual of flornithology for beginners. 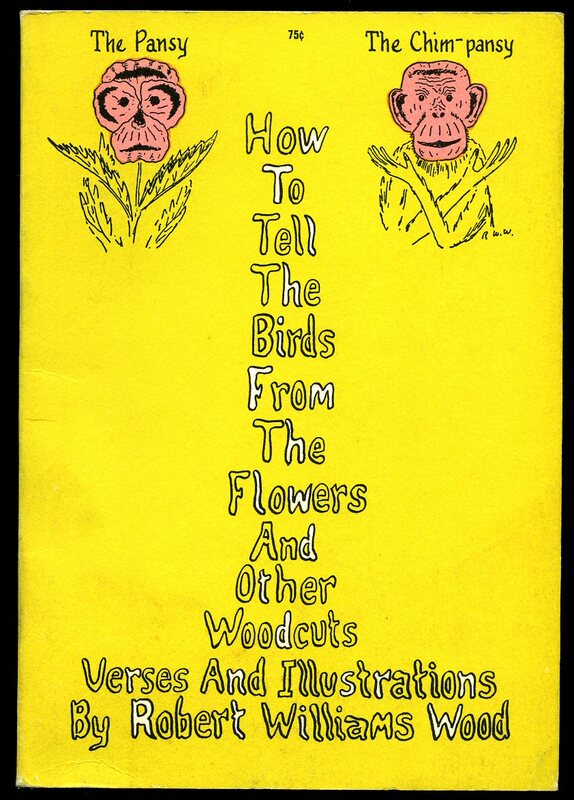 Verses and wood cuts by Robert Williams Wood. Card wraps in Fine condition. Member of the P.B.F.A. 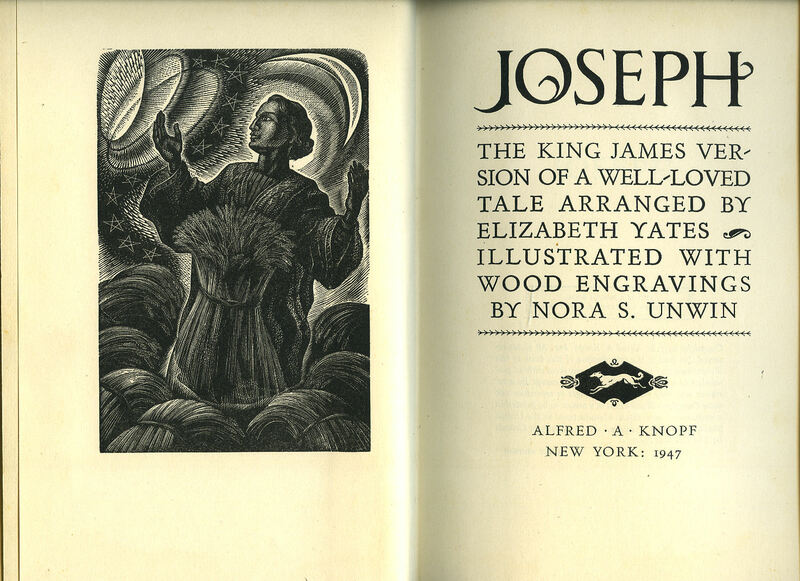 Published by Alfred A. Knopf, New York, First U.S. Edition 1947. 1947. First U.S. edition hard back binding in publisher's original blue cloth covers, gilt title lettering to the spine. 8vo. 9½'' x 6½''. 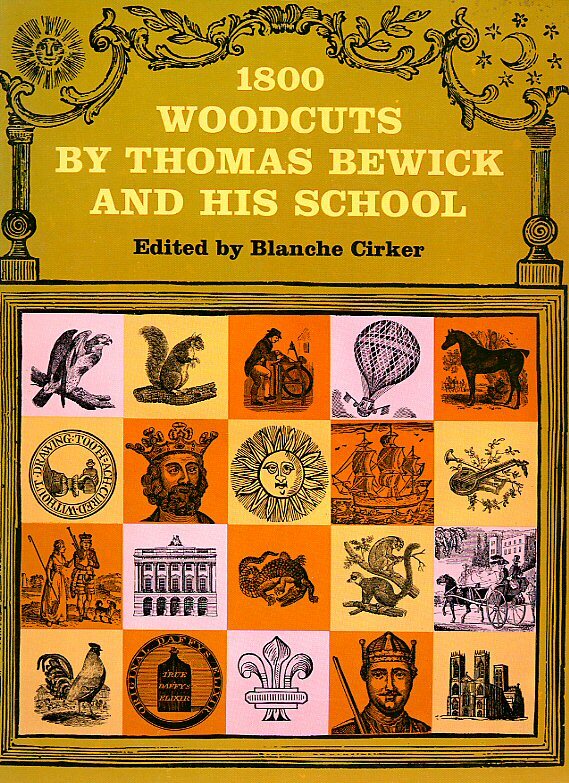 Contains 72 (+1) printed pages of text with full-page monochrome woodcut illustrations throughout, large illustrated capital letters. Slight fading to the edges and in Very Good clean condition, no dust wrapper. Member of the P.B.F.A. 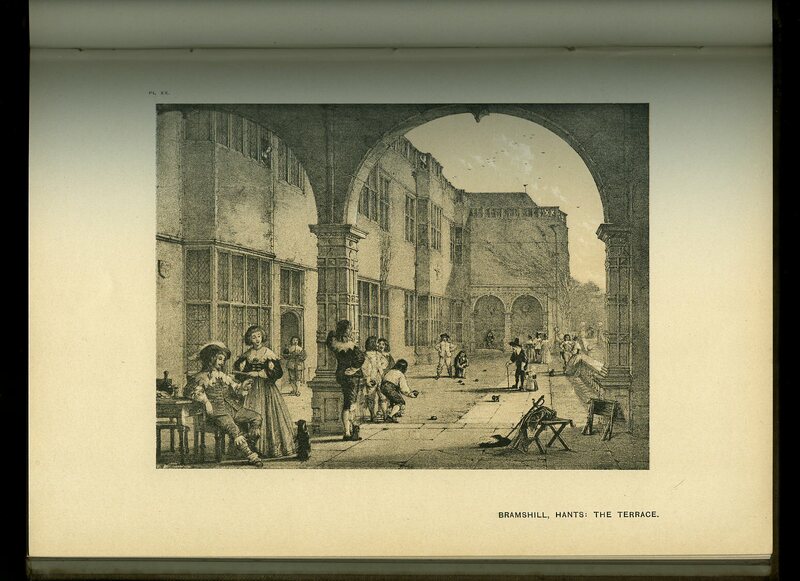 Published by Whittaker and Co., 2 White Hart Street, Paternoster Square, London Fifth Edition circa 1900. 1900. 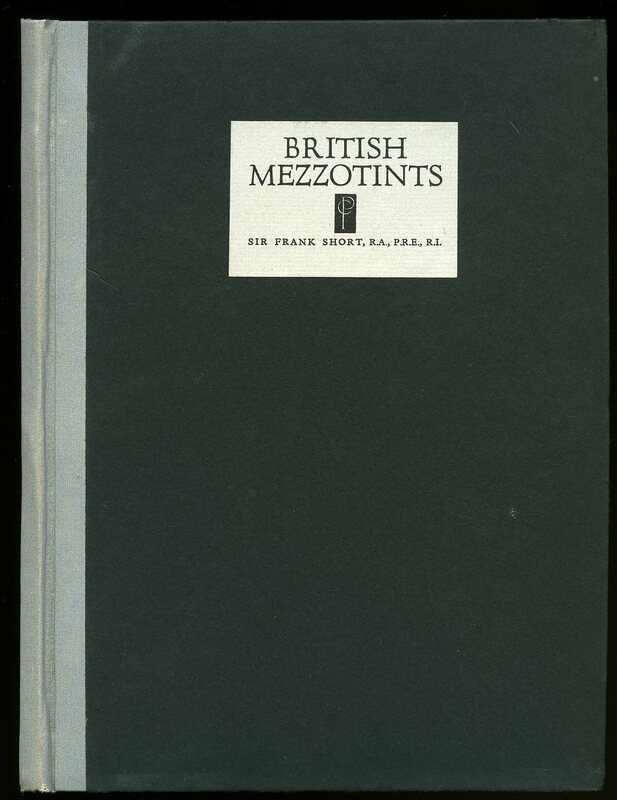 Fifth edition hard back binding in publisher's original pale brown paper covered boards with black decorations. 8vo. 8½'' x 7''. 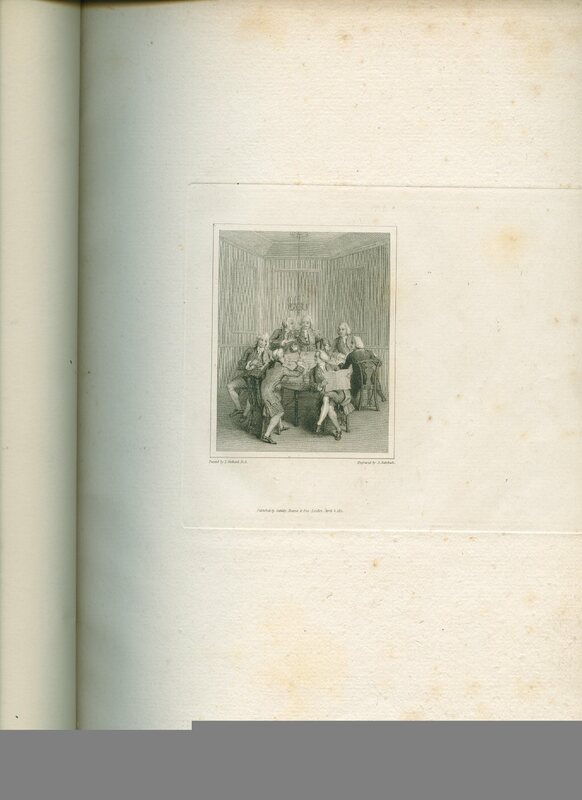 Contains [viii] 162 printed pages of text with including frontispiece with many monochrome illustrations throughout. 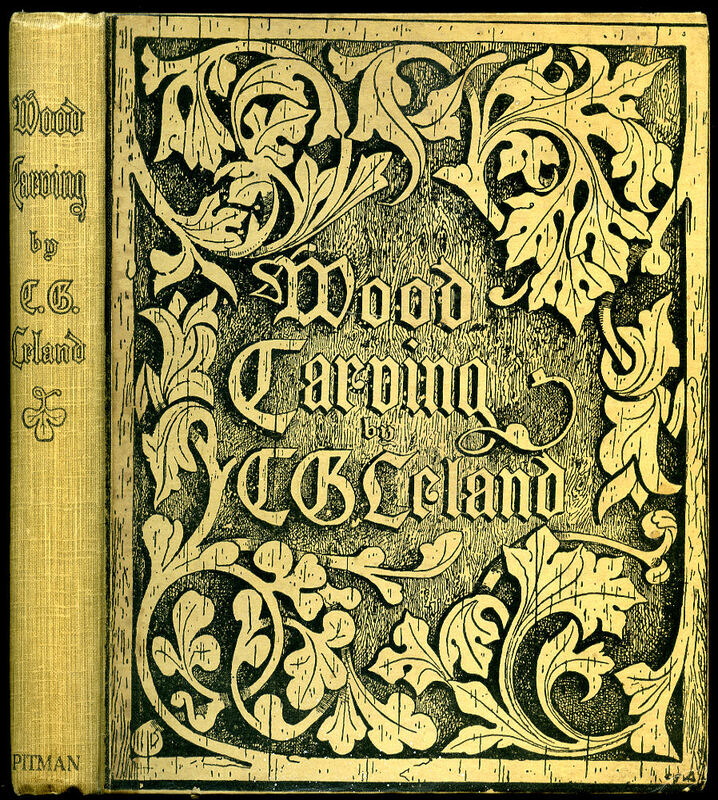 A useful period woodcarving manual, including sections on tools, cutting grooves, flat patterns, cutting simple leaves, cutting with the grain and free-hand carving. In very near Fine condition, super copy. Member of the P.B.F.A. L. Reeve & Co., Ltd. The Oast House, Brook, Kent Fifth Revised Edition 1949. 1949. Hard back binding in publisher's original dark green cloth covers, gilt lettering to spine. 8vo 7½" x 5¼" 338 pp. Monochrome illustrations throughout. Former name to front end paper, light foxing to end papers. Very Good condition book in Very Good condition dust wrapper with shallow rubs to spine tips and corners, spine very slightly age darkened. Dust wrapper supplied in archival acetate film protection. Member of the P.B.F.A. 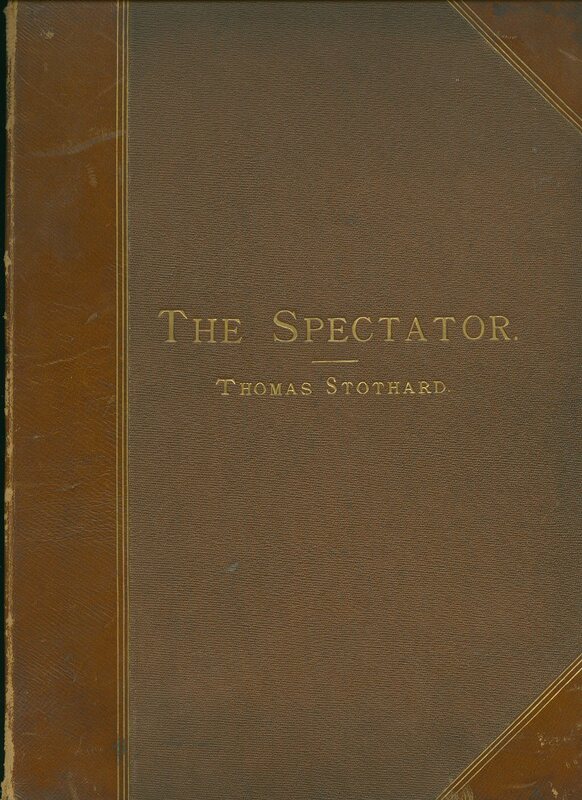 Published by Alexander Strahan 148 Strand, London First Thus Edition 1888. 1888. First thus large paper edition hard back binding in publisher's original blue cloth with ornate gilt pattern to spine and covers, gilt title front and rear, gilt title to leather spine labels, top edge gilt, fore and lower page edges untrimmed, textured blue and gilt paper end papers. 4to 10½'' x 8½''. Contains [xxvi] 235 pages with 26 introductory pages illustrated with 4 half tone plates including frontispiece and with 38 tipped in wood engravings by members of the etching club on India paper. Rubbing to the spine labels, without any foxing and in Very Good clean condition. Member of the P.B.F.A. 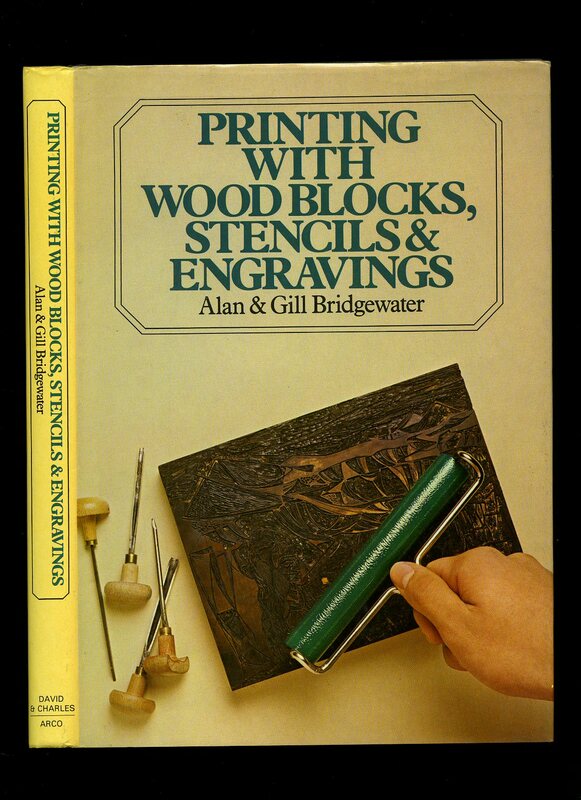 Published by Academy Editions, London 1975. 1975. Publisher's original stiff laminated card covers. 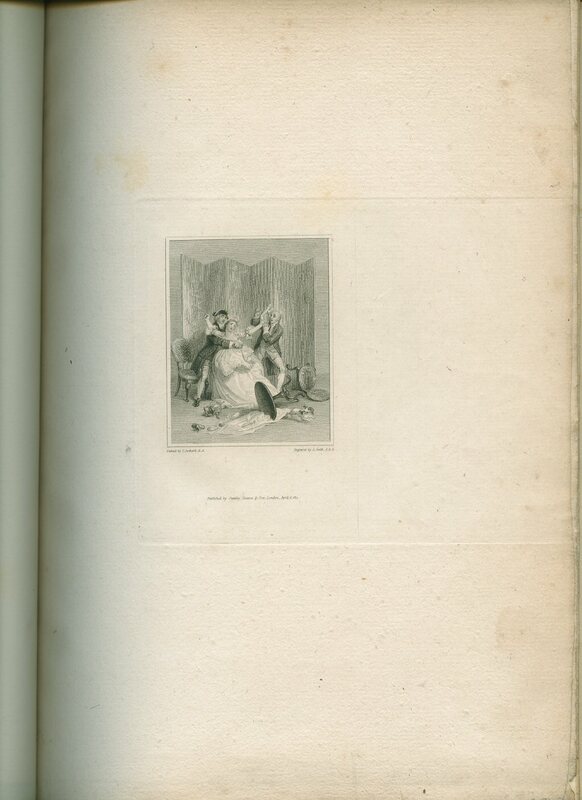 Quarto 12'' x 9¼'' 96 pages. ISBN 85670220X. Monochrome illustrations throughout. In near Fine condition, no dust wrapper as issued. 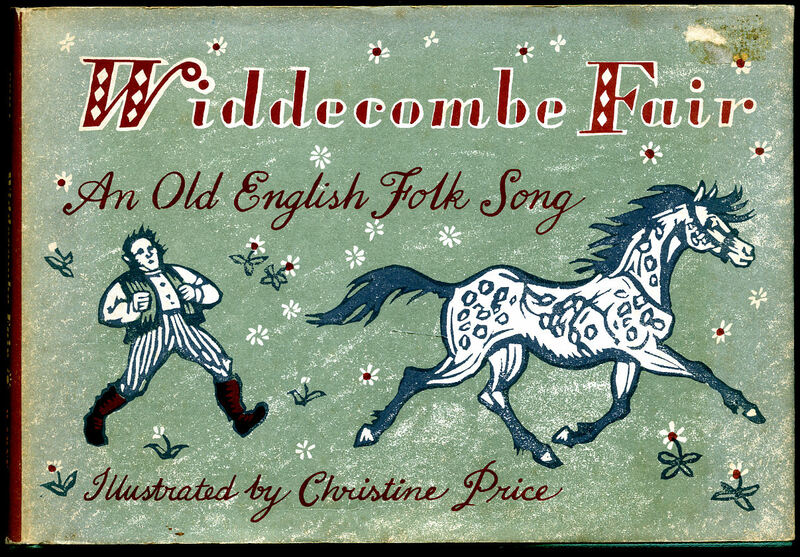 From the private estate of the author and illustrator Valerie Littlewood with her signature to the front end paper. Member of the P.B.F.A. 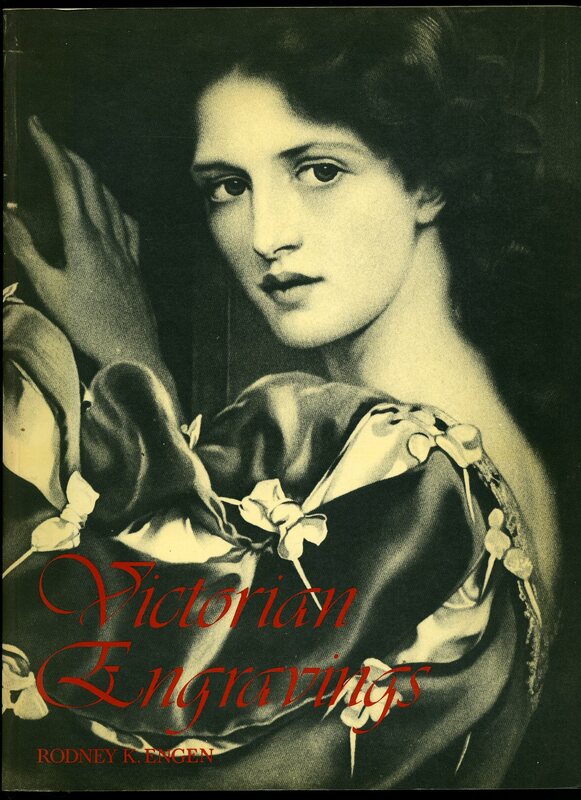 Published by ''The Studio,'' Ltd., 44 Leicester Square, London 1906. 1906. Hard back binding in publisher's original waxed ivory cloth covers, gilt lettering to spine and upper panel, all page edges gilt. Quarto 11'' x 8¼'' pp. Full-page monochrome illustrations throughout. Age tarnishing to spine and edges, corners slightly turned-in, very minor foxing to end papers and in Very Good clean and firm condition. Member of the P.B.F.A. Published by T. Werner Laurie, Clifford's Inn, London circa 1905. London circa 1905. Hard back binding in publisher's original olive cloth covers, gilt title and author lettering to the spine and black to the front cover. 8vo. 7½'' x 5¼''. Contains 199 printed pages of text with monochrome illustrated plates on coated paper throughout. 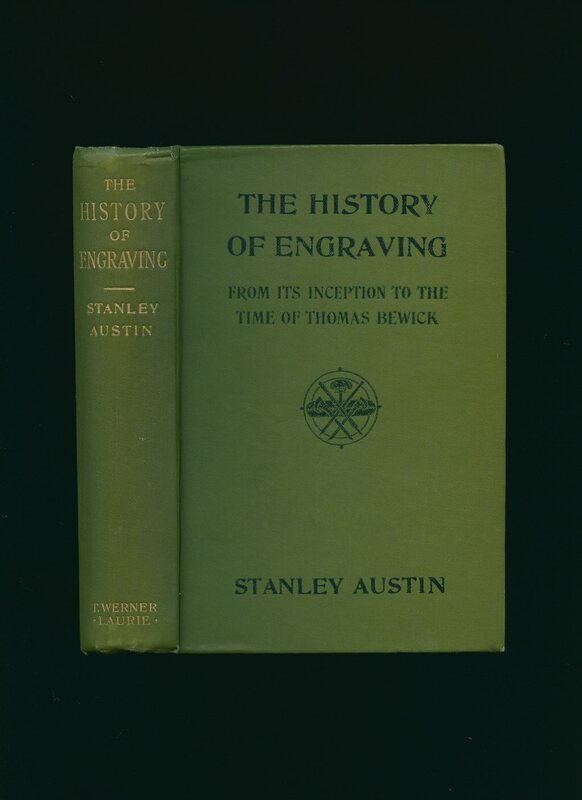 Spine ends turned-in with tiny rubs, age tanning to the end papers and in near Very Good condition, no dust wrapper. Member of the P.B.F.A. Published by Dover Publications, Inc. New York circa 1974. New York circa 1974. 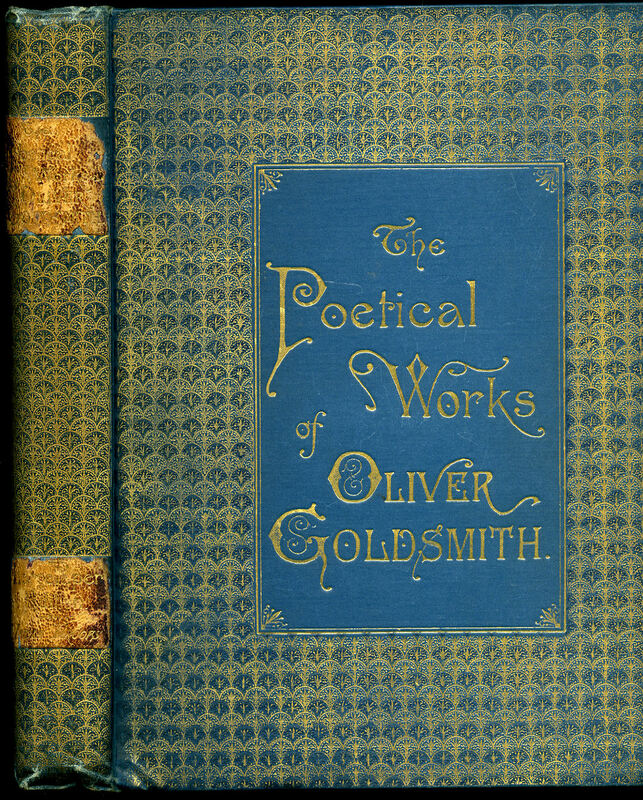 First edition hard back binding in publisher's original russet cloth covers, gilt lettering to spine. Quarto 10'' x 7'' 159 pages. ISBN 0715383094. Colour and monochrome illustrations throughout. Fine condition book in Fine condition dust wrapper, not price clipped. Dust wrapper supplied in archival acetate film protection. Member of the P.B.F.A. Published by The Print Collectors' Club 5a Pall Mall East, London First Edition circa 1925. London circa 1925. 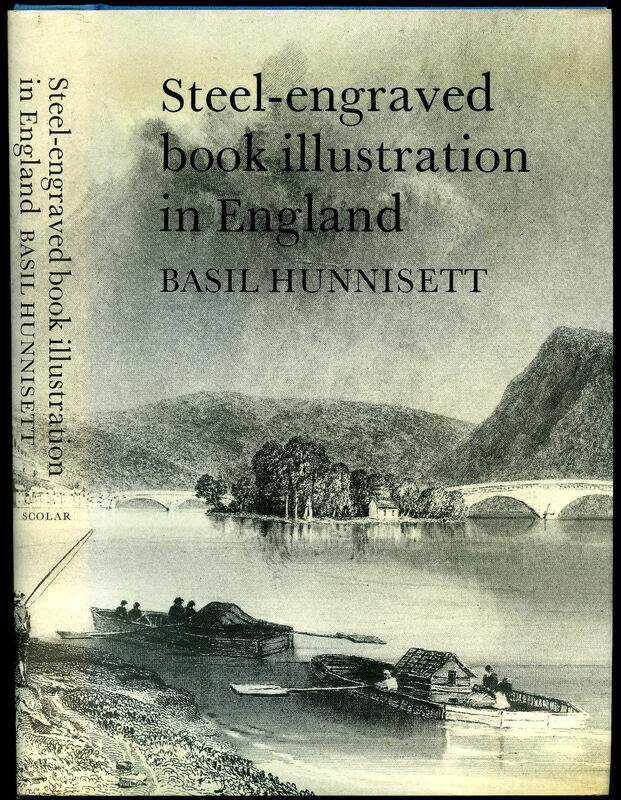 Hard back binding in publisher's original black paper covered boards, grey cloth spine, black lettering to grey paper title label the upper panel. Quarto 10'' x 8''. Superb monochrome illustrations. Fine condition book, in original Very Good condition glassine dust wrapper with tear across the lower cover, unopened new book. Member of the P.B.F.A. Published by Scolar Press, 90-91 Great Russell Street, London First UK Edition 1980. 1980. Published by Midas Books, 12 Dene Way, Speldhurst, Tunbridge Wells, Kent First Edition 1978. Kent 1978. 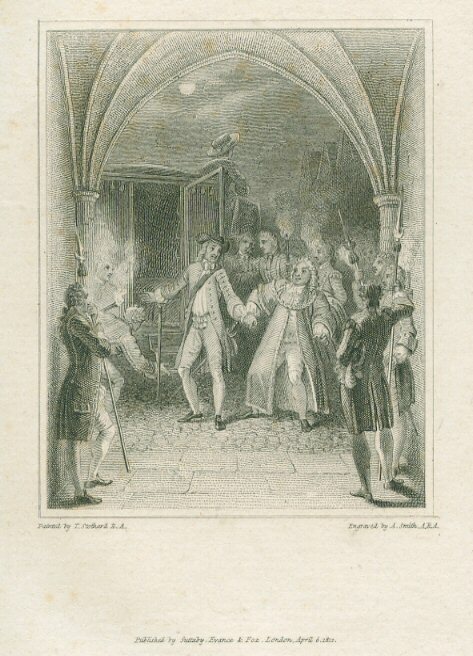 Published by Suttaby, Evans and Fox, London 1812. 1812. Hard back binding in publisher's original half leather covers, gilt title and author lettering to the spine and to the upper panel. Folio 12'' x 9''. 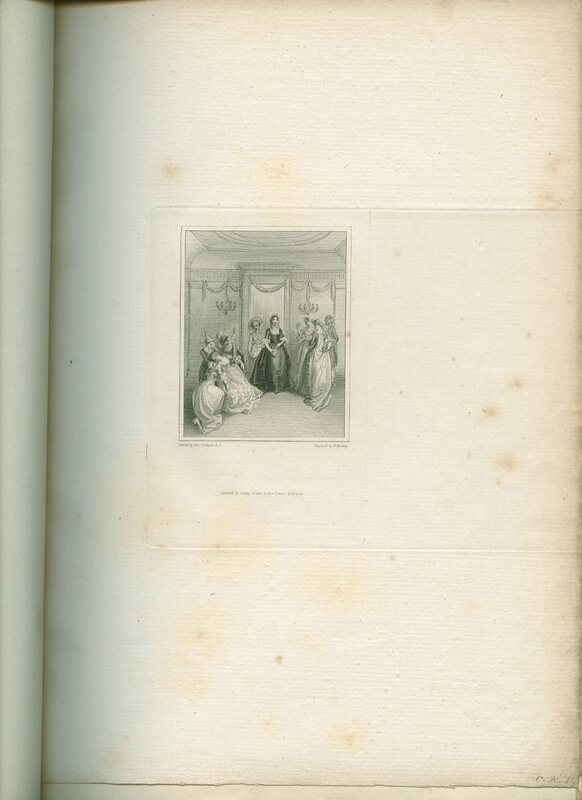 Contains eight engravings on India paper with paper guards between. 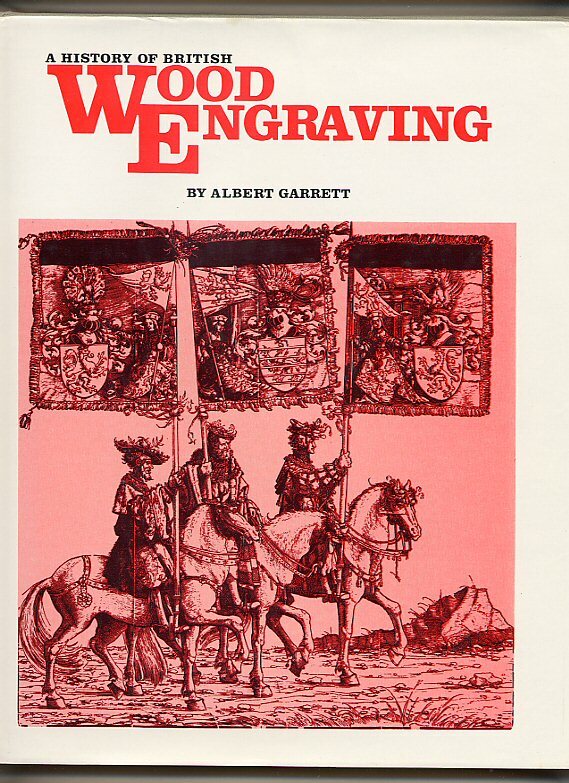 The engravings themselves are no more than 3½'' x 3''. Sporadic foxing to the paper, general light rubbing to the covers. Member of the P.B.F.A. Published by Kaye & Ward Ltd., 21 New Street, London First UK Edition 1968. 1968.